Bear Circle Scene – 7055 Inc. Trees standing sentinel along the banks of a tranquil lake while a lone bear stands, observing. Can’t you just feel the serenity emanating from such a scene? 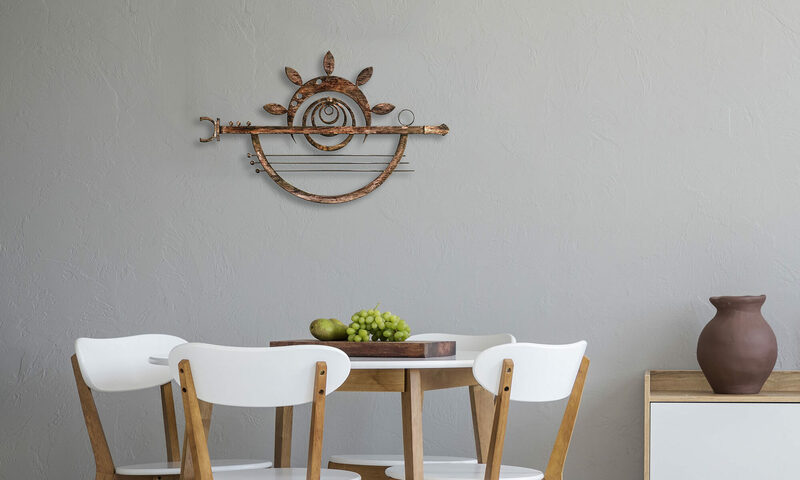 This circular wall decor is perfect for spaces where you need to keep calm and focused like your home study or office. You can choose from two subdued tints that would work well with almost any interior style. If you have friends and family who love the great outdoors, this would also make a nice gift! Add one to your cart right now!